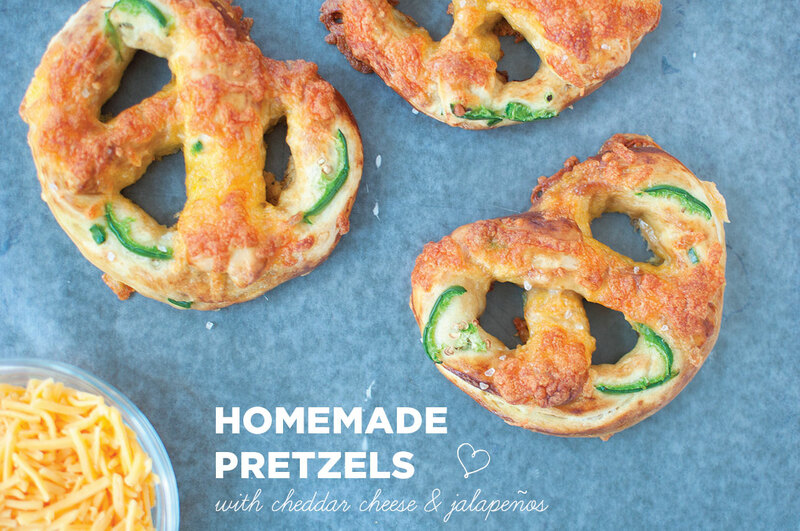 Ever since receiving my “perfect pretzel” mat from Silpat, I’ve been on a pretzel making rage (check out the mat in action with my Cheddar Jalapeño post). 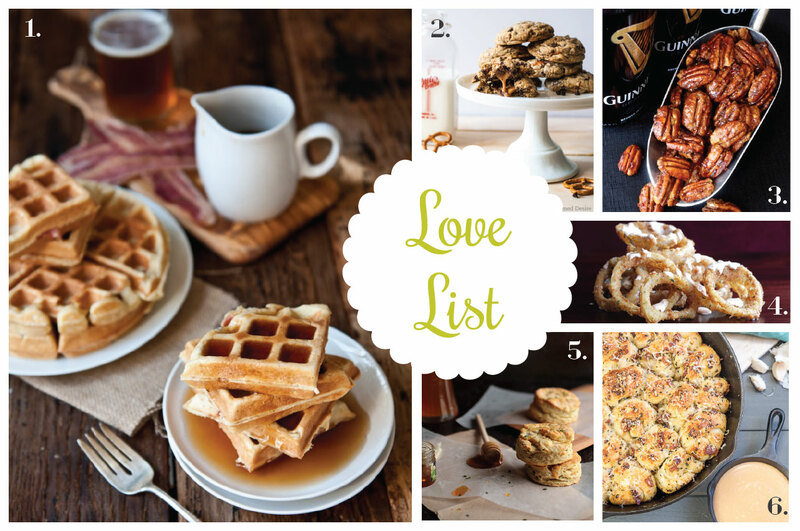 Below are several pretzel recipes I came across during my research that I’m drooling over. Can’t wait to try them out! 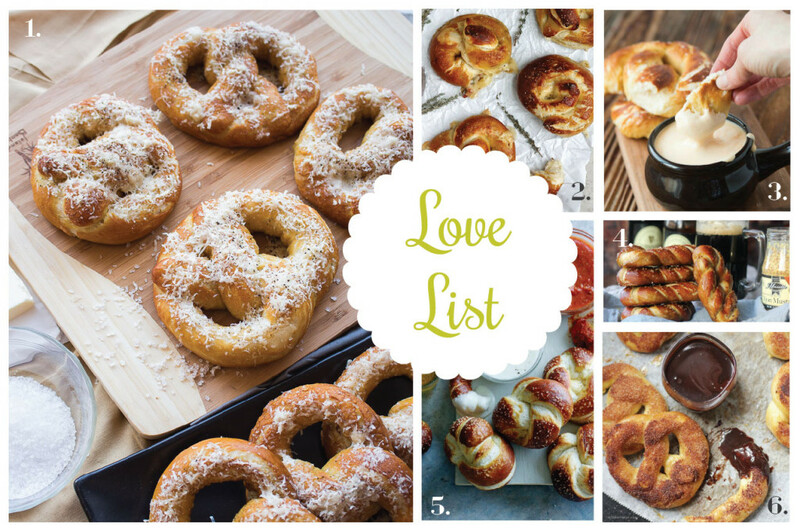 What’s your favorite pretzel flavor?